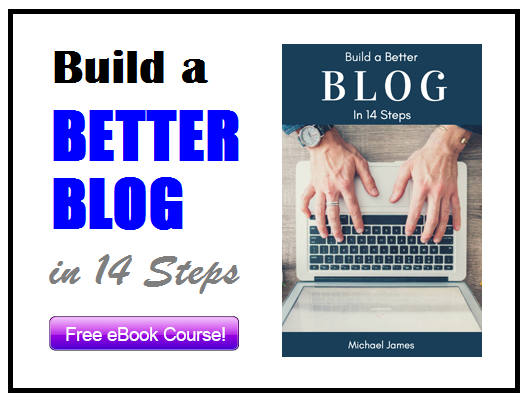 Check out my Free eBook course on Building a Better Blog in 14 Steps! One of the most common questions new bloggers have about monetizing their sites is, “Do I need to actually purchase a product or service that I’m promoting in my blog?” The answer is no—but I recommend that you do and here’s why. Let’s face it; there is no better way to find out about how good or bad a product is unless you get first-hand knowledge through personal experience. When you actually buy the product or service you’re promoting, you can test it out as much as needed—just the way you want to. You can also compare it to other products on the market you may also have tried out. Your audience will also be interested in how smooth the ordering process was for you along with any other hints and tips you can provide on how to get the most out of that particular product or service. Expanding on our discussion of product knowledge above, when you actually try out and use a product or service that you promote, you get some great content that you can share with your readers. You can write about what you like and don’t like about the product, as well as provide tips on how to make the best use or get the most benefit out of it. And in addition to writing about your experiences, depending on the type of product or service, you can include images of your use of the product or specific data on your results. Taking things a step further, you can also create a review video of your experience. Another benefit of actually being a customer of what you promote is that you can gain a lot more insight into that particular company—which you can then report to your readers. For example, you can find out what type of customer support they offer. Also, you can see how fast and efficiently they process your orders. And, as an affiliate and a customer you are often able to provide discount deals to your readers. You can include these discount offers in your blog posts to boost your commissions. And as an affiliate, you may be able to work with the company to create a customized landing page that can increase your conversion rates. Just as an example, one of the companies I promote here is WP Engine. They provide excellent managed WordPress hosting services. And, I’m not only a customer, but I actually use WP Engine to host this blog! Above all, the best reason for you to be a customer of the product or service you’re promoting is to gain credibility and trust with your readers. When they can see that you have direct experience using a product, you’re much better positioned to be an authority on the subject. And, your audience is much more likely to trust you and take your advice! There are many excellent choices for web hosting. Here are some of the companies we think are great for hosting your blog. SiteGround is a good choice for many types of websites including blogs. They have hosting plans for the top platforms such as WordPress, Drupal, and Joomla. InMotion Hosting is a great choice for hosting your business blog. 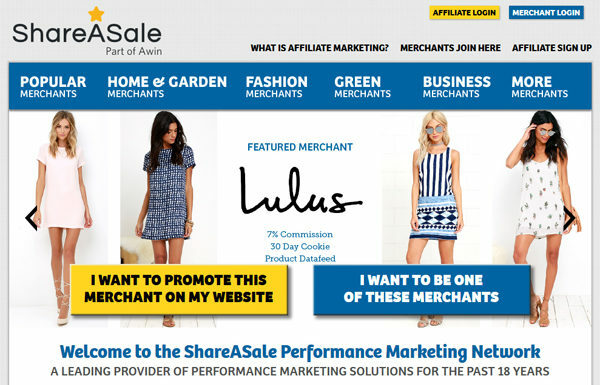 Their business hosting plans include premium features specifically for business sites. WP Engine is the standard for managed WordPress hosting. If you need the extra assistance and expertise that a managed hosting plan provides, consider one of their hosting plans. While the WordPress.org repository has many useful themes available for free, you might find that you need a more customizable solution. We like the Genesis Framework from StudioPress for these situations. Copyright © 2015-2018 Tux Cat Media (My Tuxedo Cat, LLC). All Rights Reserved.